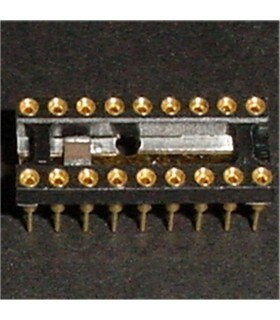 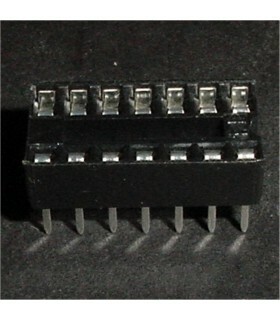 IC Sockets There are 14 products. 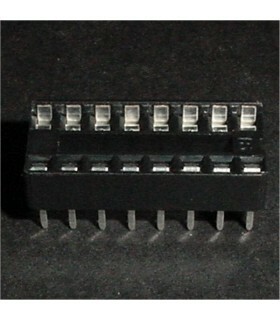 40 Pin Dual Wipe Socket DIP .6" Row Spacing. 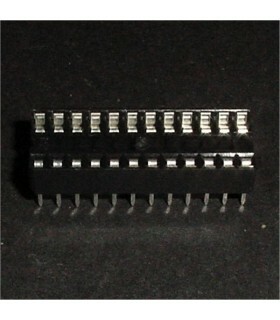 42 Pin Dual Wipe Socket DIP .6" Row Spacing. 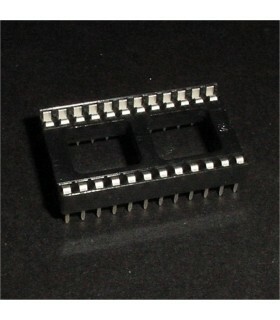 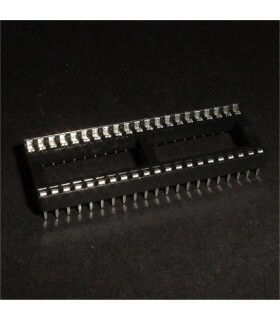 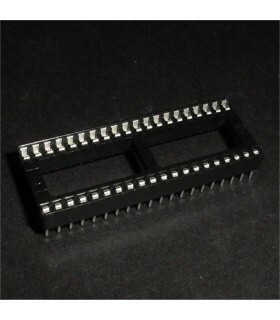 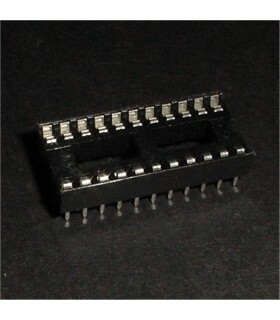 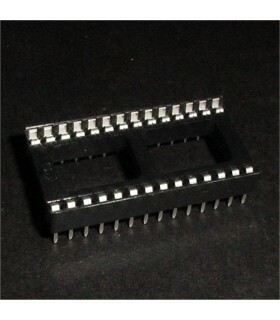 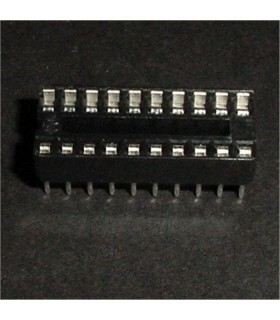 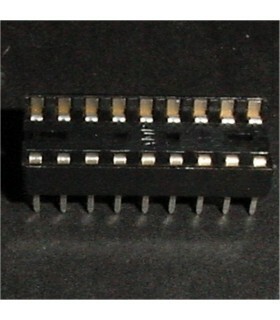 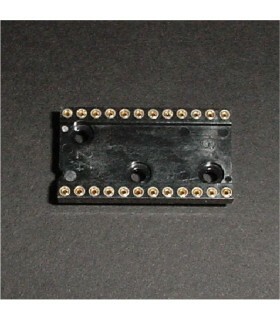 Used on Galaga custom chip.